A2P SMS is one of the fastest growing service markets. Both enterprise organisations and service providers have turned to this form of messaging to enhance improve engagements and ultimately, enhance customer experience. Application-to-Person (A2P) messaging is simply the process of sending a text message from an application to a subscribed mobile user, typically via an SMS sending service. All engagements are initiated from an SMS sender online using an app, and not the sender’s mobile phone, as is the case with person to person (P2P) SMS. Also known as enterprise or business SMS, A2P SMS messaging can be used in different technical modes to interact with consumers, authenticate log-ins and send time-sensitive alerts. The distinctive qualities of A2P messaging have made it popular across a wide range of industries including retail, banking, media, telecoms, healthcare and travel. While the humble text message may no longer be the first choice for person to person messaging, in the enterprise sector the use of A2P bulk SMS is skyrocketing. According to a report published by Zion Market Research, the global A2P SMS market is expected to reach USD 70 billion in 2020, growing at a CAGR of around 4.0%. Still, SMS API integration remains the most popular use of A2P messaging currently with businesses leveraging the technology to deliver automated, event-based SMS notifications directly to customers’ inbox. Changes in consumer’s communication behavior have resulted in more and more enterprises joining the A2P bandwagon. 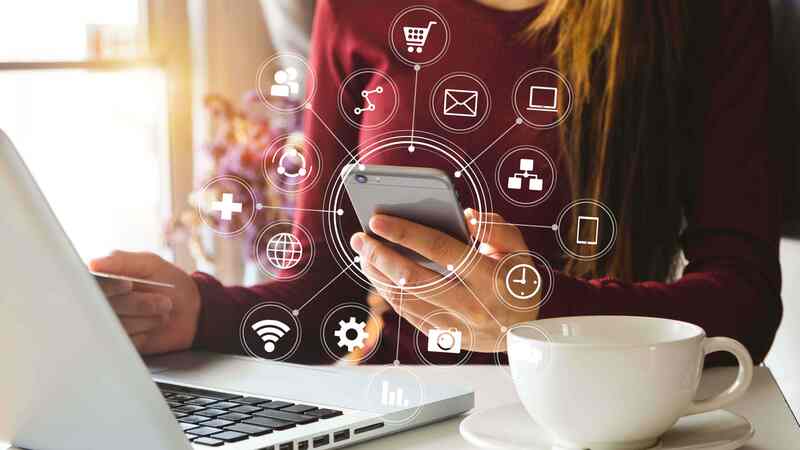 Since its invention, the communication protocol has grown from strength to strength and is now one of the key mobile communication mediums through which businesses can connect with their customers. Below are some of the key factors that are contributing to the continued growth of A2P SMS market. Among the huge drivers of A2P market growth in the increased demand for smartphones. 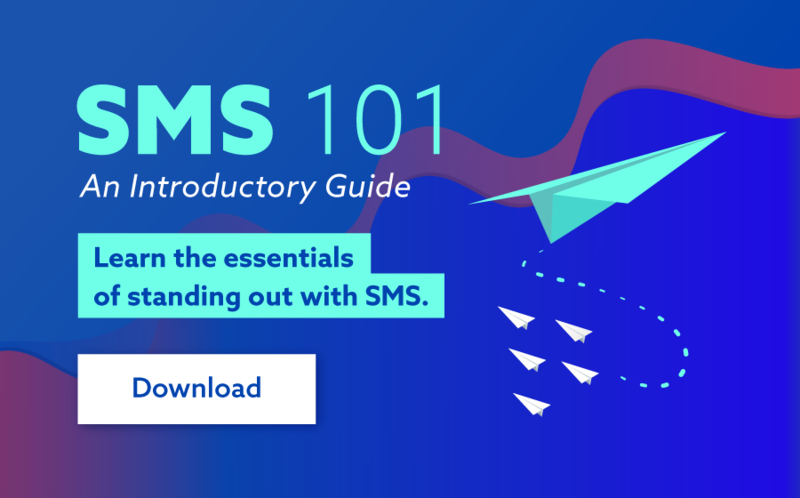 The global mobile penetration stands at 98.6 and SMS is a standard feature in almost all mobile phones. This accompanied with an overall trend towards consumers using mobile apps has seen companies turn to A2P and online SMS messaging in a bid to remain relevant to their customer bases. A2P SMS a quick and reliable way to reach customers and can help businesses’ foster a positive customer experience, at every stage of the customer journey. This has led to the wide usage of the communication protocol in customer-centric verticals such as BFSI’s. In fact, banking and financial services and the retail sector alone are set contribute more than 40 percent of the A2P SMS market share. Businesses and SMS marketing services are continually discovering new and innovative ways to use A2P online SMS. Today the technology is being leveraged to send personalised promotional campaigns, bulk SMS, interactive services and Customer Relationship Management (CRM) services. The undeniable universality and effectiveness of SMS and SMS marketing has seen the use of A2P rise among enterprises. 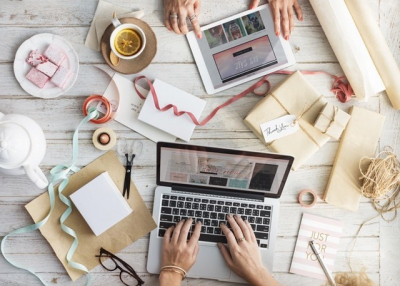 The communication channel is not only cost-effective but also it boasts a wide reach enabling businesses to interact with customers and anytime and anywhere. Given that 98% of all text messages sent are opened, A2P represents a great opportunity for companies looking to see a healthy return on their marketing investments. SMS is not internet-based. This fact alone gives it an edge against over-the-top (OTT) messaging services such as WhatsApp, Skype and Facebook Messenger. Customers don’t need a data plan to send or receive SMS. In addition, not all regions in the world have good reliable internet. In many developing countries, internet penetration is still on the lower side making SMS the preferred medium for communication. A2P SMS is key in helping businesses respond to consumers’ changing communications behaviour. The communication protocol offers businesses a cost-effective and reliable means to reach and engage their target audience in a reliable, fast and secure way. To learn more about how your business could utilize A2P SMS, head to www.smsglobal.com or chat to one of our SMS specialists on 1300 883 400.